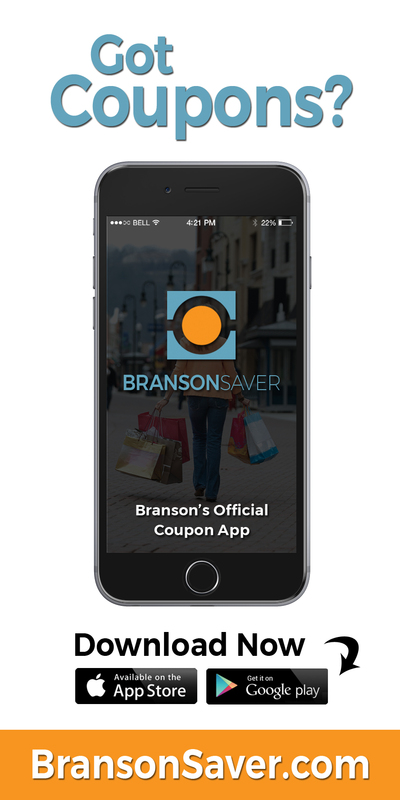 If you’re looking for the best Branson Hills Golf Club coupons, you’re in the right place! 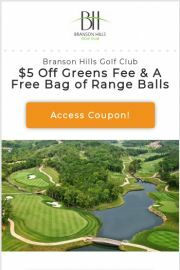 The golf course at the Thousand Hills Golf Resort in Branson is known far and wide as the most popular golf resort in town for good reason. 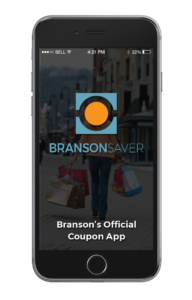 This 18-hole public golf course was rated 4-Stars by Golf Digest magazine and was voted Best of the Ozarks for Branson Golf Courses by the readers of the Springfield News-Leader numerous times. Thousand Hills Resort also has gained popularity from its unique ability in catering to all different golf skill levels. From novice to professional our three separate sets of tees will ensure that the golf course in Branson remains challenging, yet fair for all golfers without discriminating on age or experience. Location is another benefit to playing this 18-hole masterpiece. 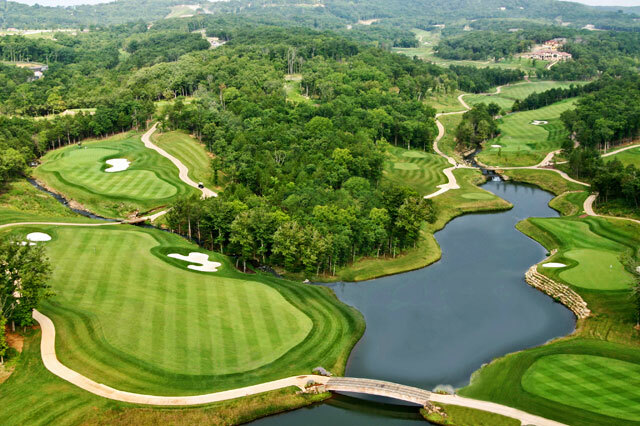 As your golf journey takes you through beautiful hardwood forests, past unique rock formations, and over Ozark streams you would never guess that you were within a long iron from the Famous 76 strip and Branson’s world-famous live music shows. 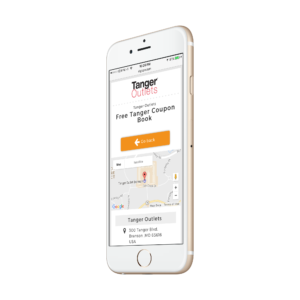 We are also within 5 minutes from Lake Taneycomo and within 10 minutes from Table Rock Lake for the total Branson outdoors experience.